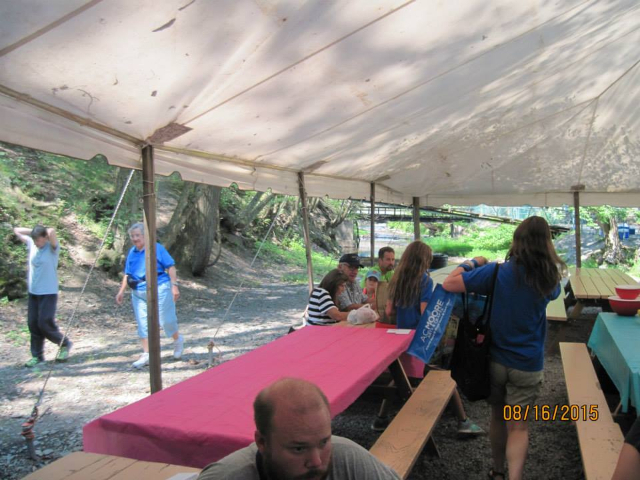 On Sunday, August 16, 2015 at 9:00am we gathered for worship in the Miller Fellowship Hall with youth from Bethany Children's Home. 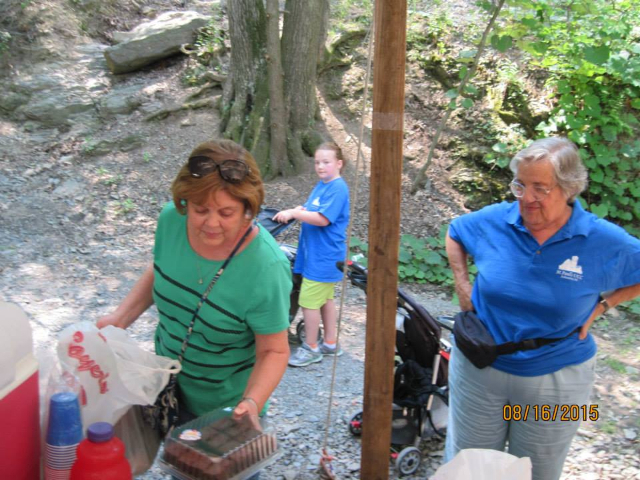 At 9:30am we left for Knoebels Amusement Park in Elysburg, PA. We provided ride tickets and lunch for two cottages of youth from Bethany Children's Home (as well as for their adult chaperones). 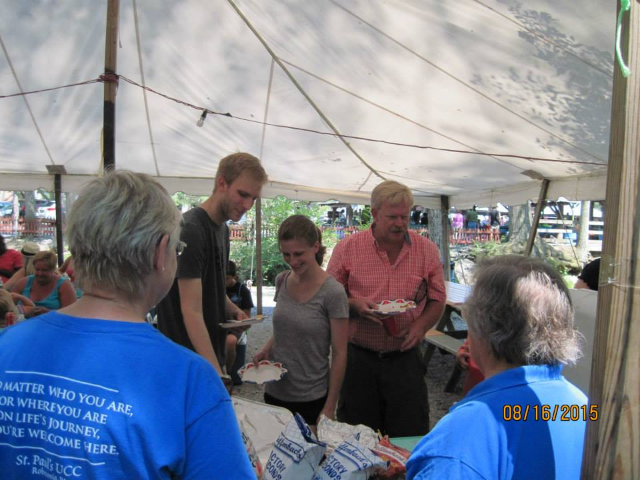 We served and shared in lunch at Pavilion Tent #4. 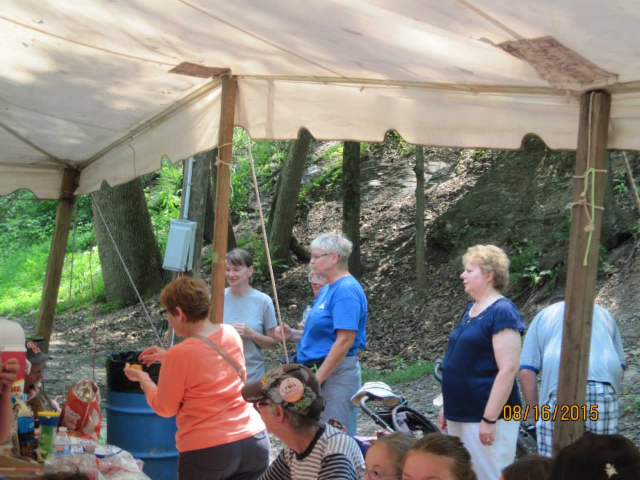 Below are pictures from this event. 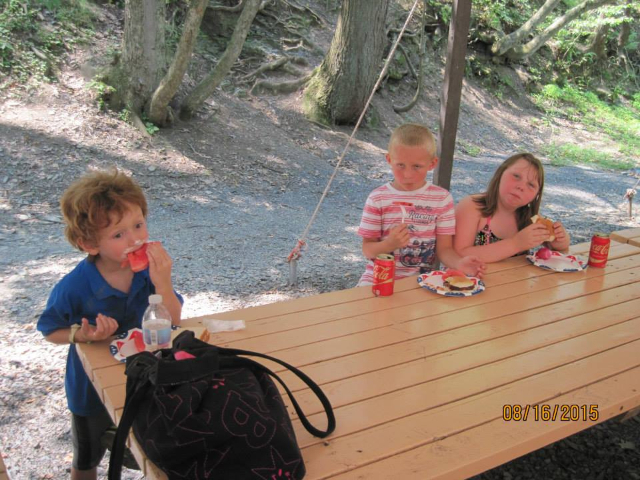 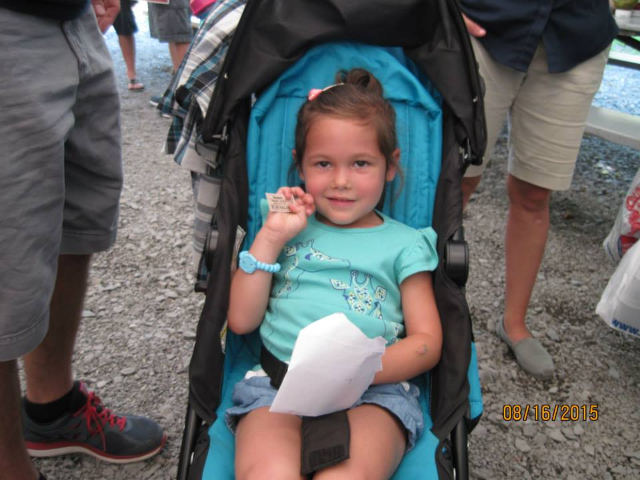 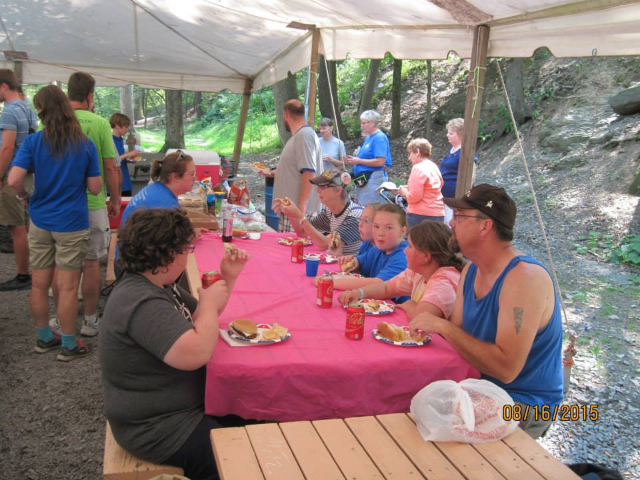 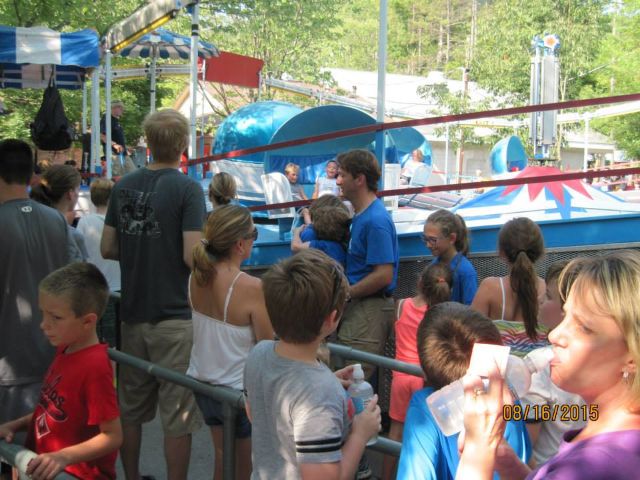 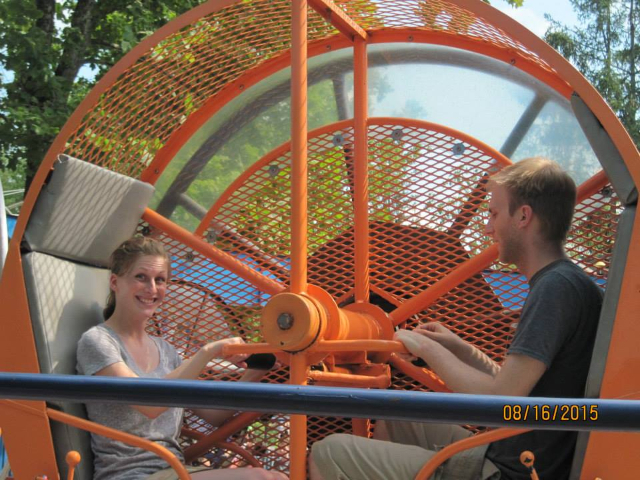 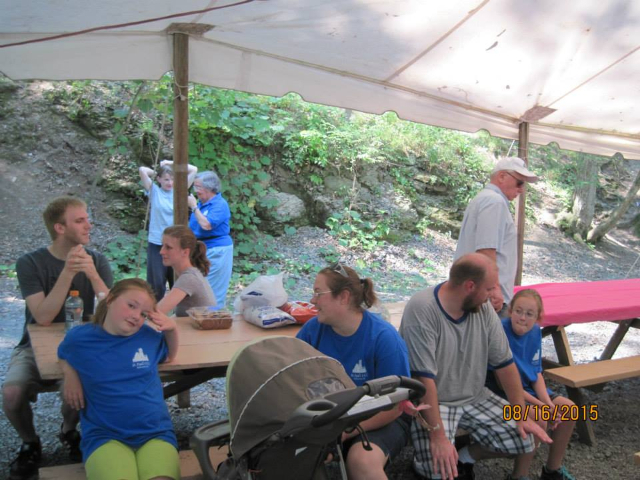 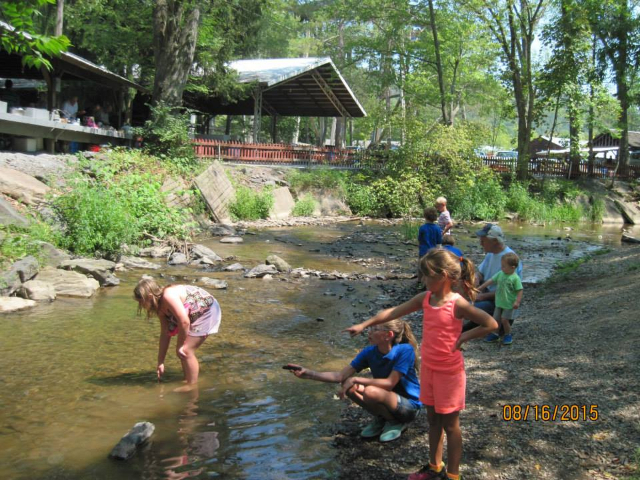 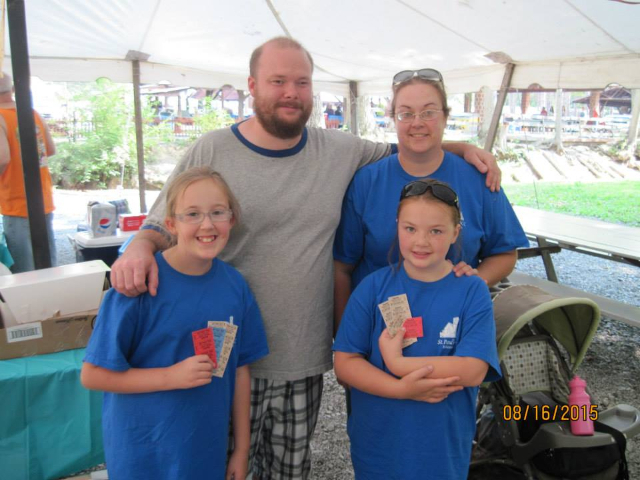 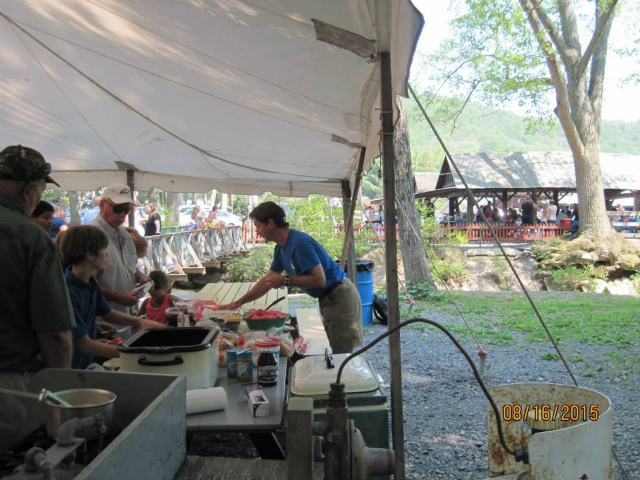 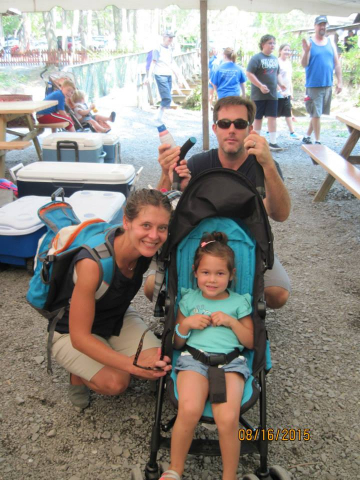 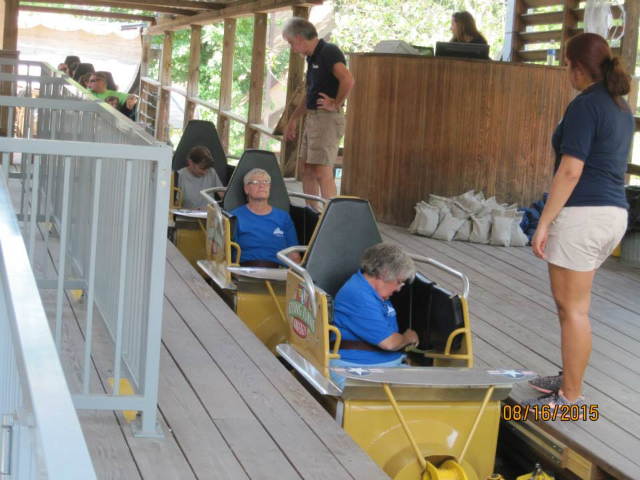 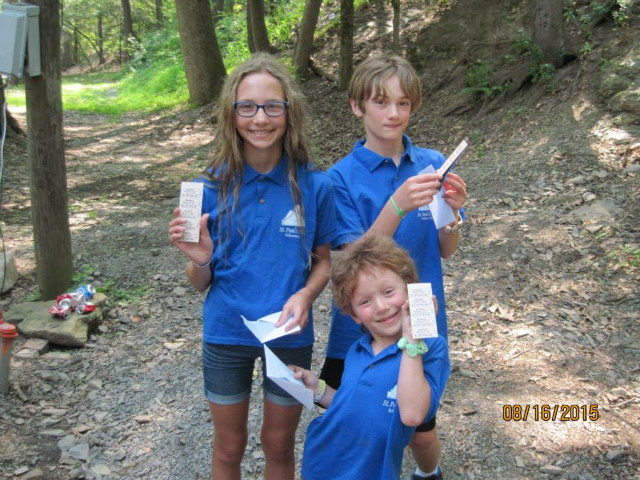 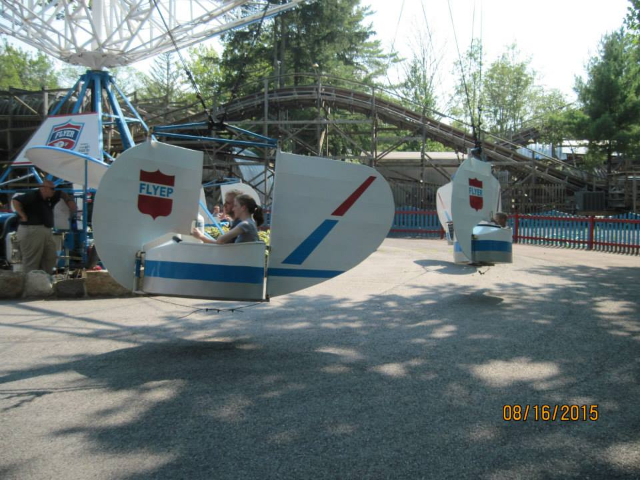 You can find additional pictures by clicking on this 2015 Knoebels Facebook Photos page. 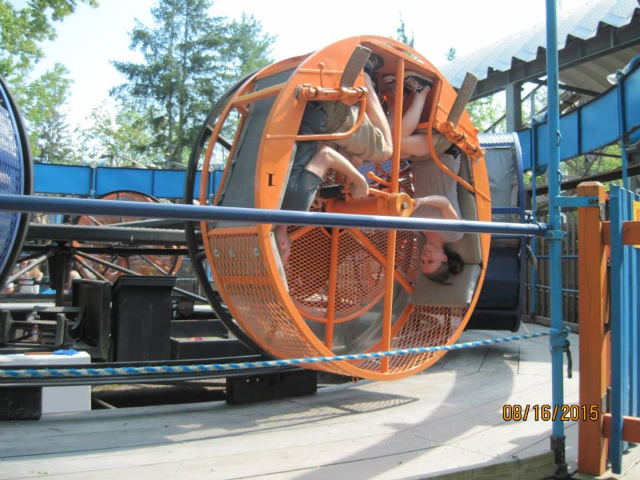 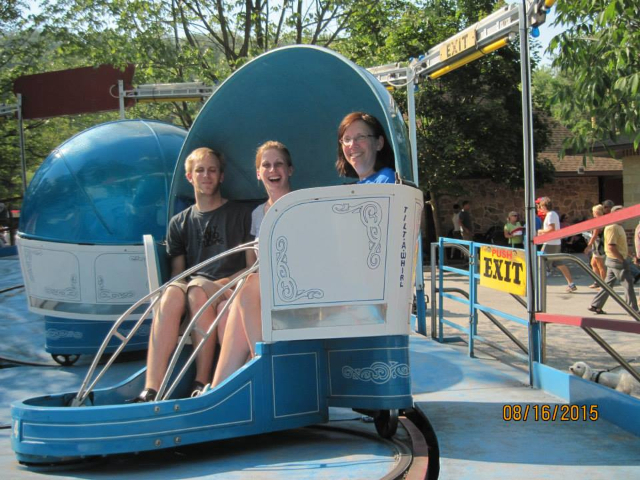 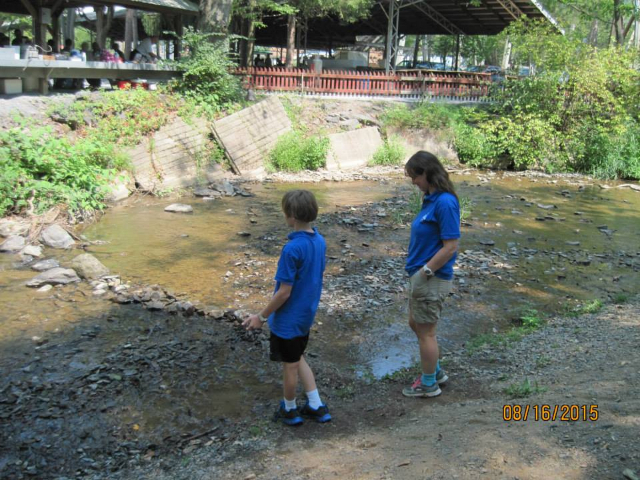 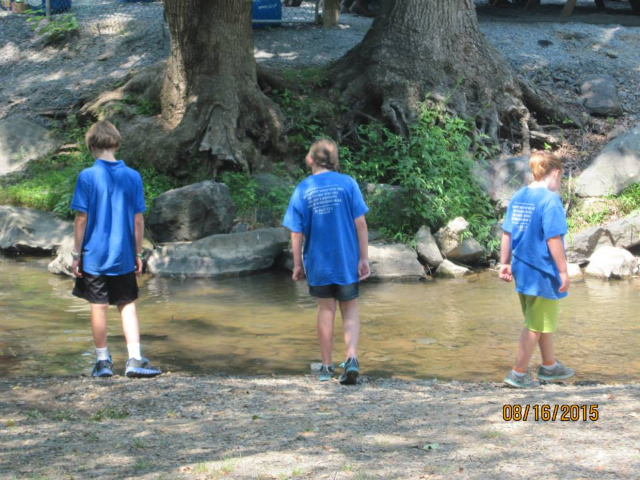 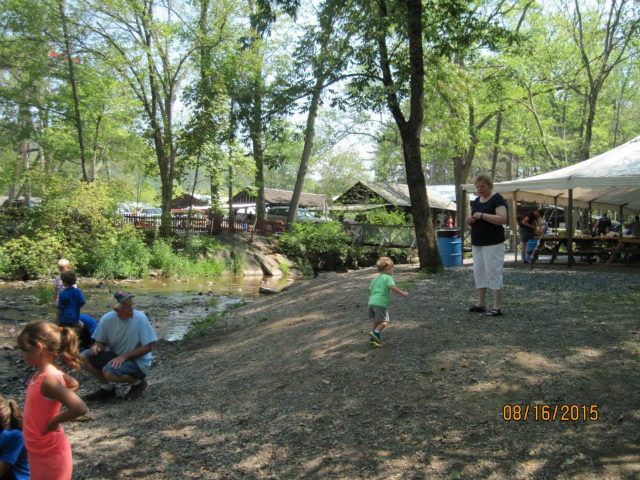 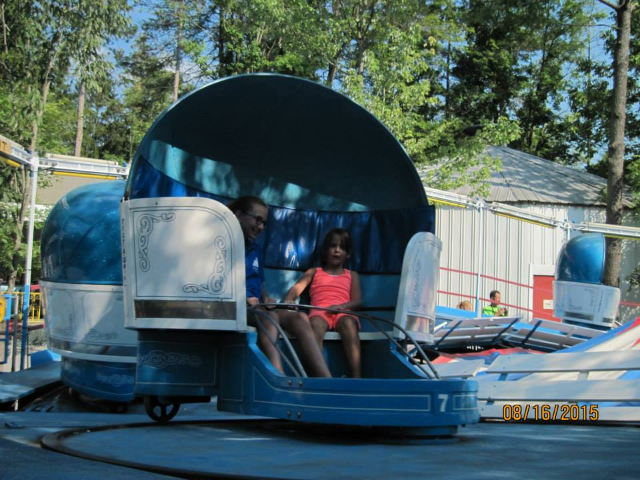 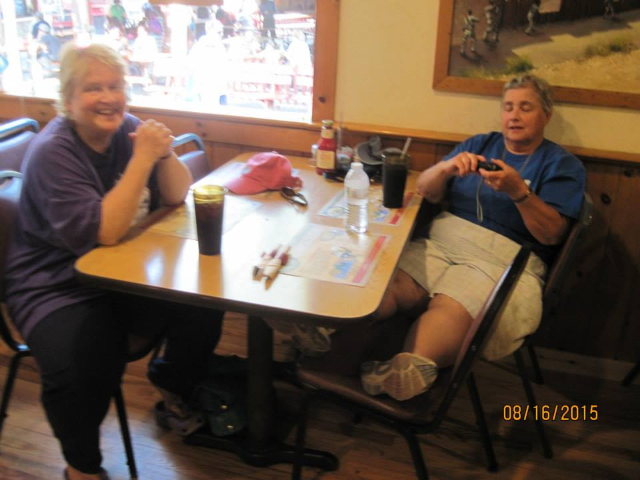 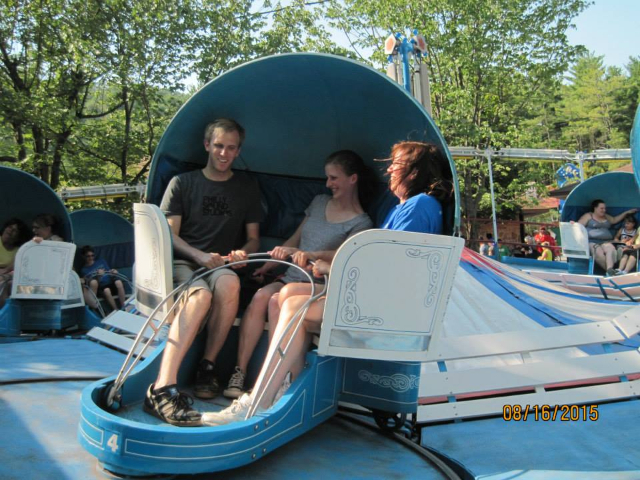 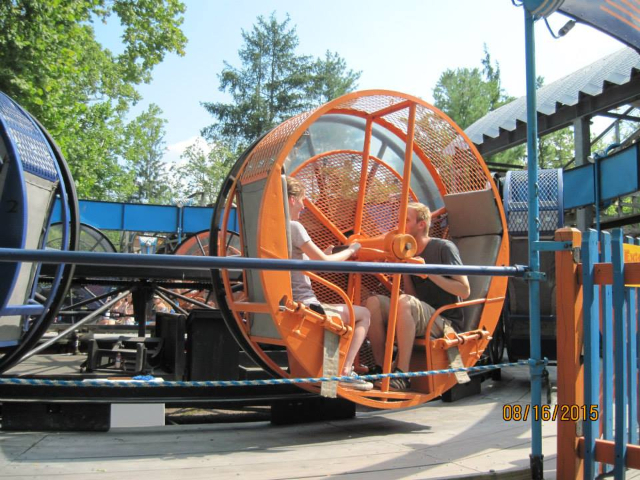 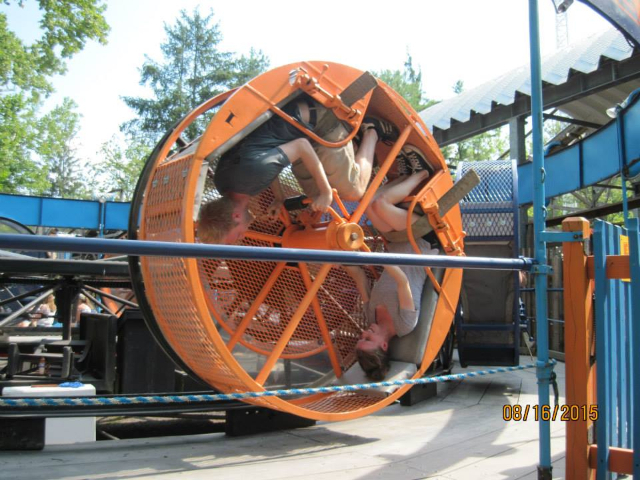 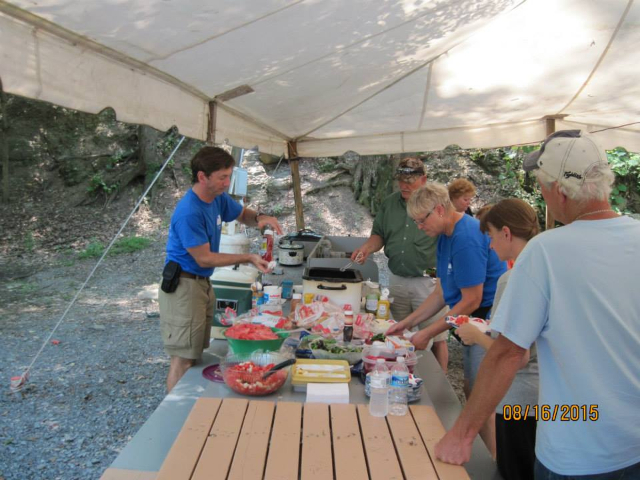 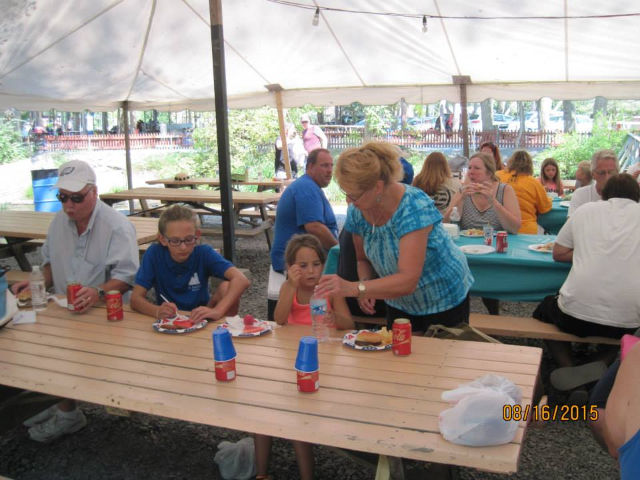 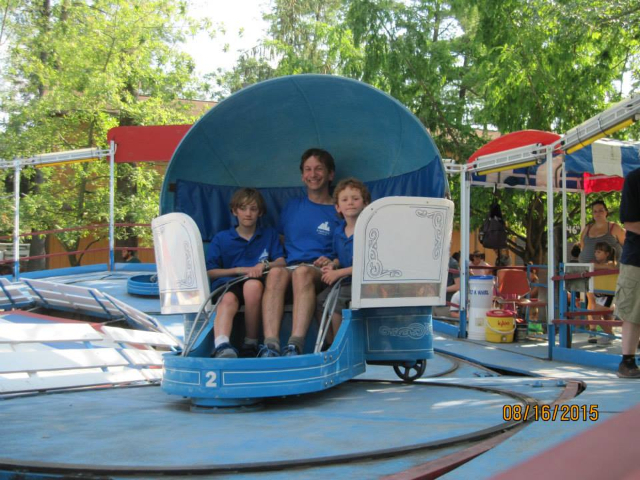 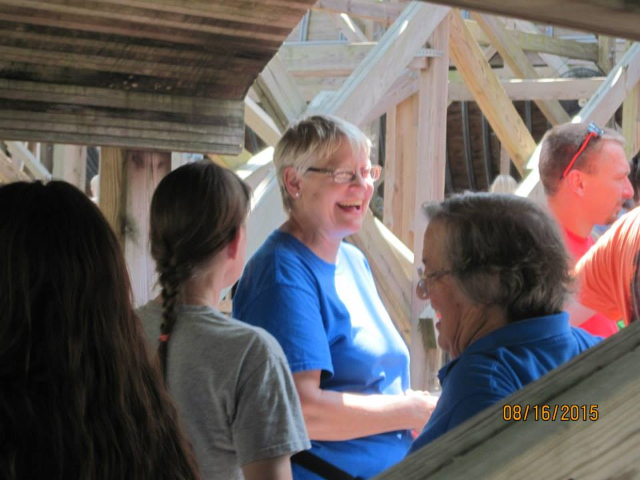 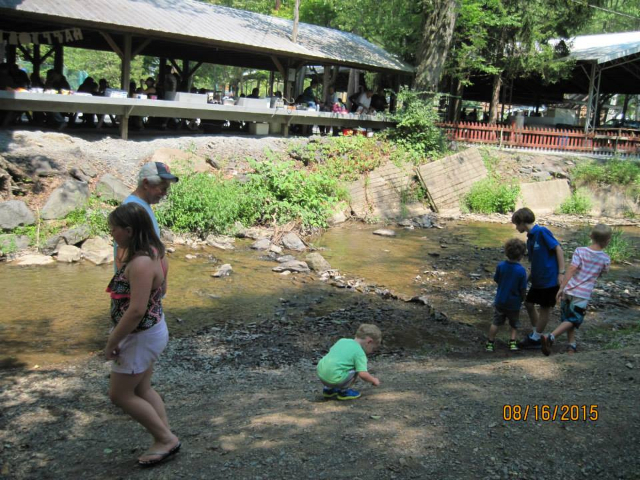 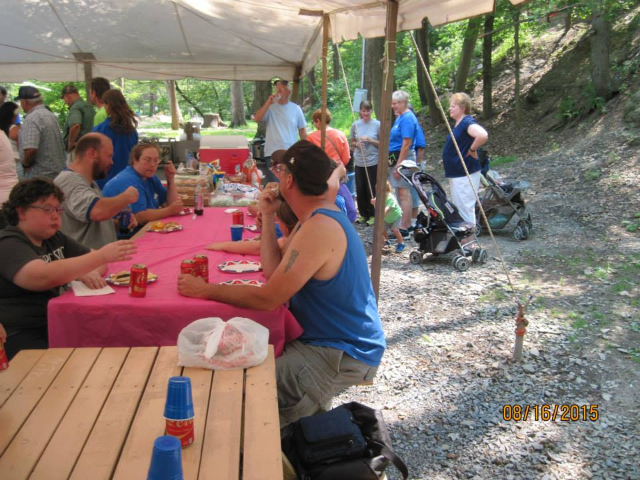 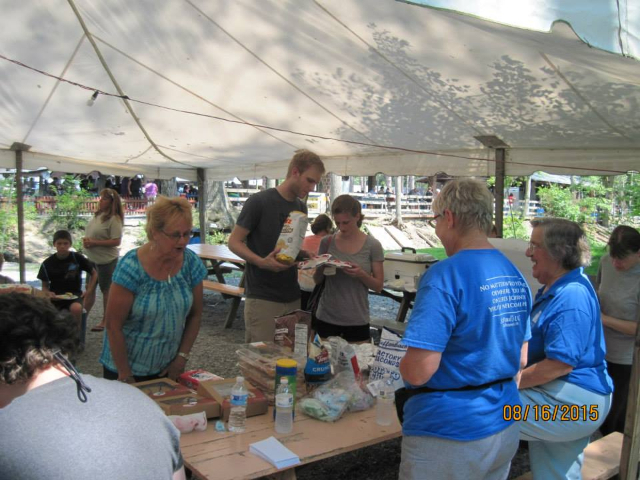 You can find pictures from last year's Knoebels trip by clicking on this 2014 Knoebels Photos link. 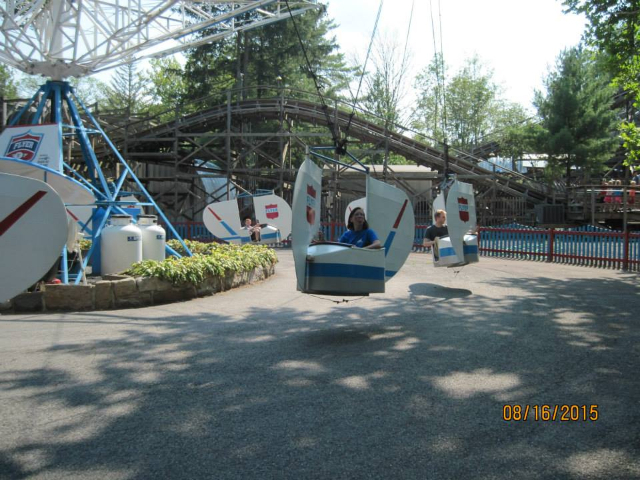 Next year we will be going to Knoebels on Sunday, August 21, 2016. 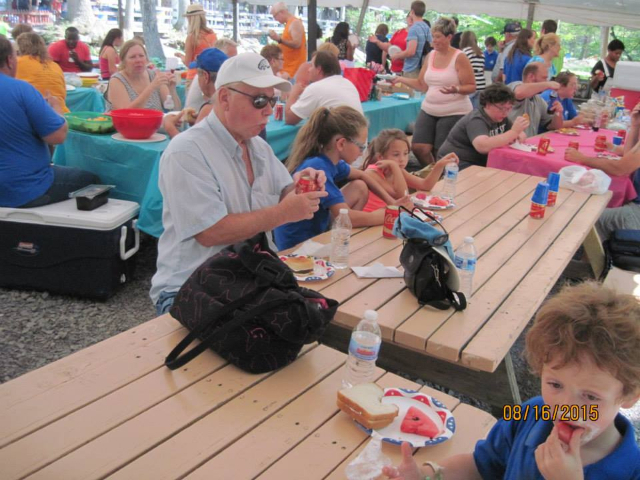 We will have worship there at 10:30am at Pavilion Tent #4. 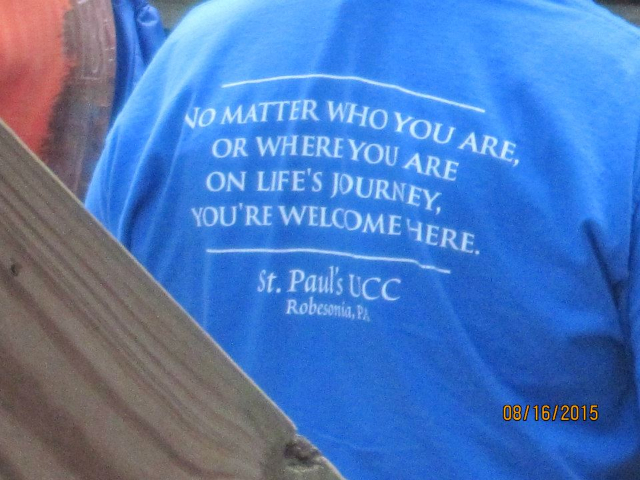 We will also have worship in the sanctuary of St. Paul's UCC at 9:30am. 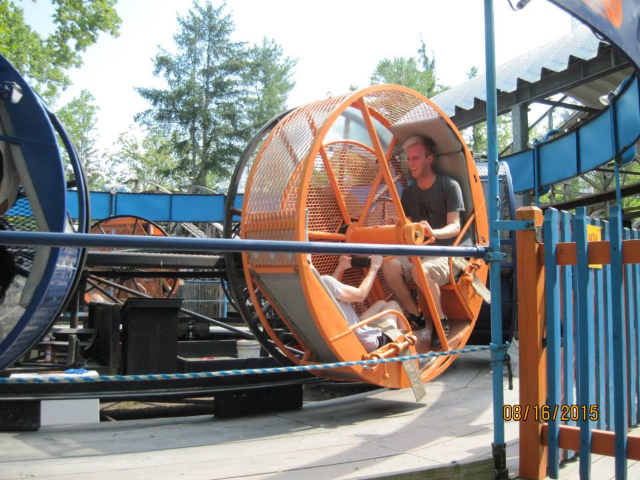 For more information, click on this Knoebels 2016 link.